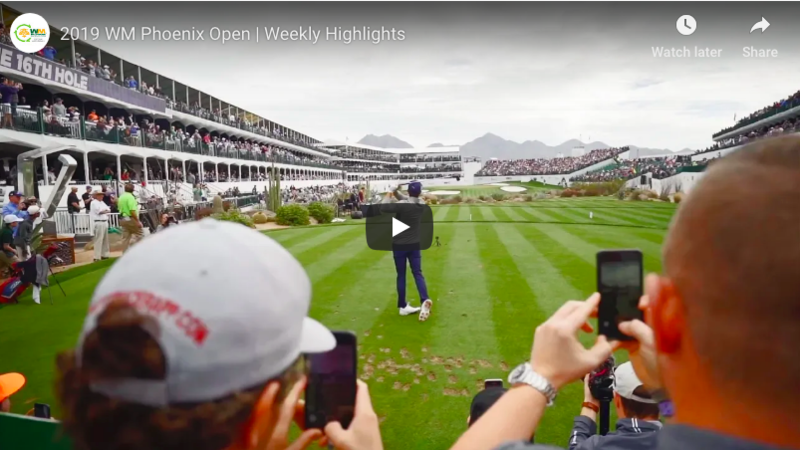 Despite the other events going on around the country, for most of the day, all eyes were fixed on Scottsdale for the heart-pumping action of Sunday’s final round at the 2019 Waste Management Phoenix Open. Rickie Fowlers roller coaster ride on Sunday was just about as exciting as it gets on the PGA TOUR featuring a squandered five shot lead before he recaptured the top spot on the leaderboard for his fifth PGA TOUR victory. With his win at TPC Scottsdale, Rickie Fowler becomes The People’s Champion of golf. Take a look at the video above to see the wild ride.